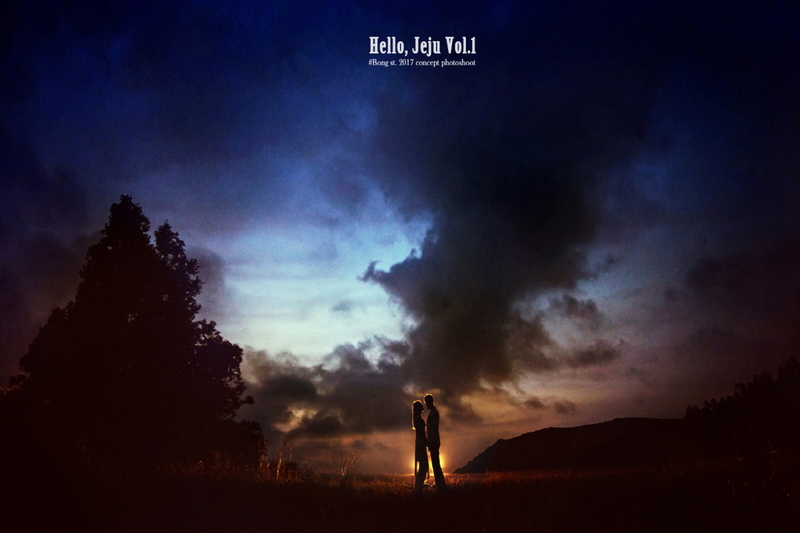 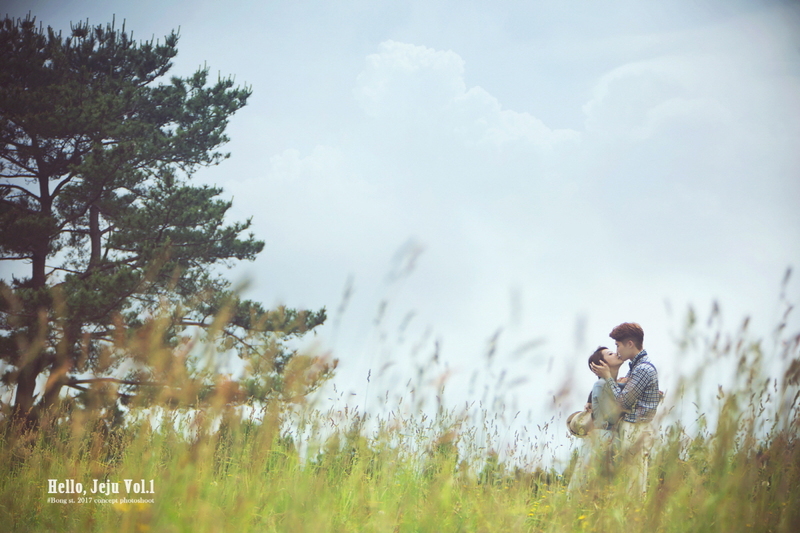 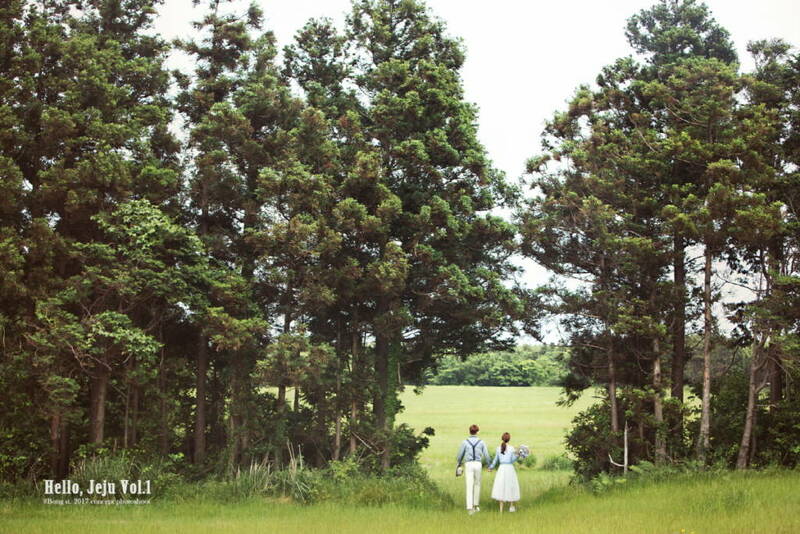 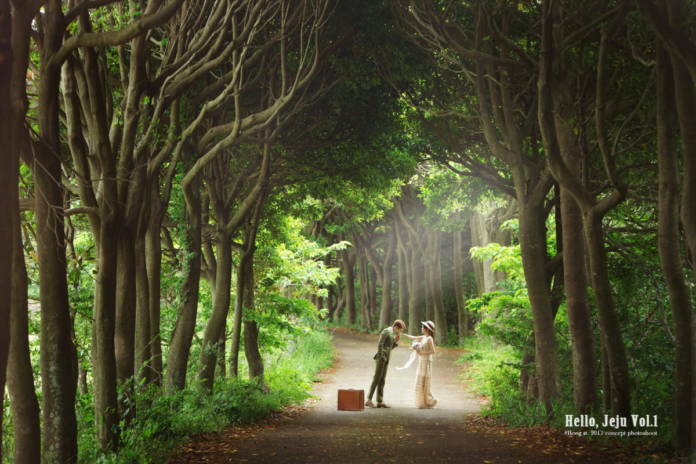 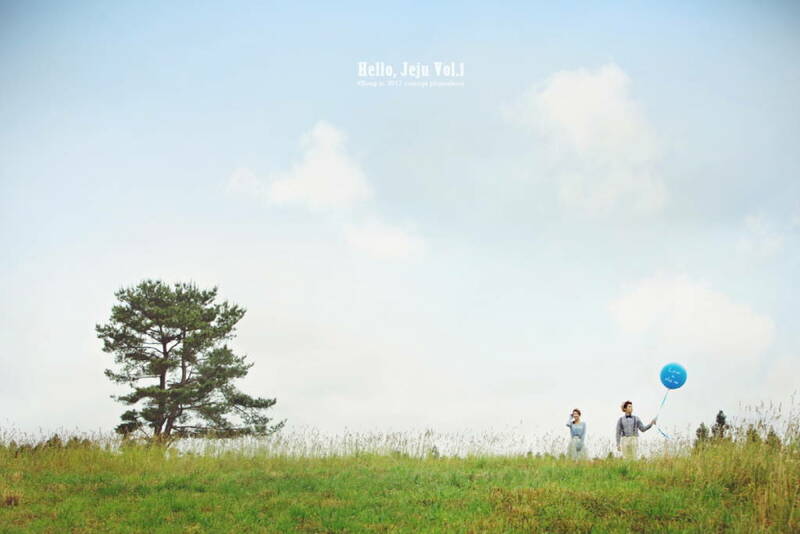 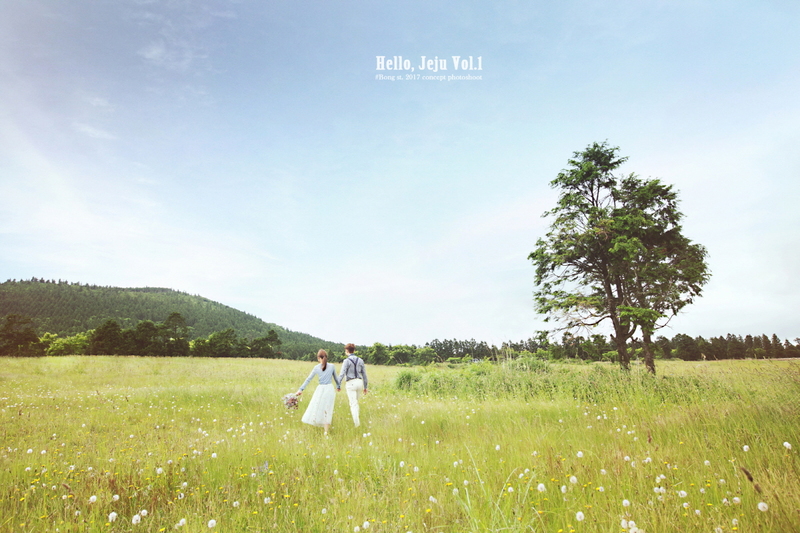 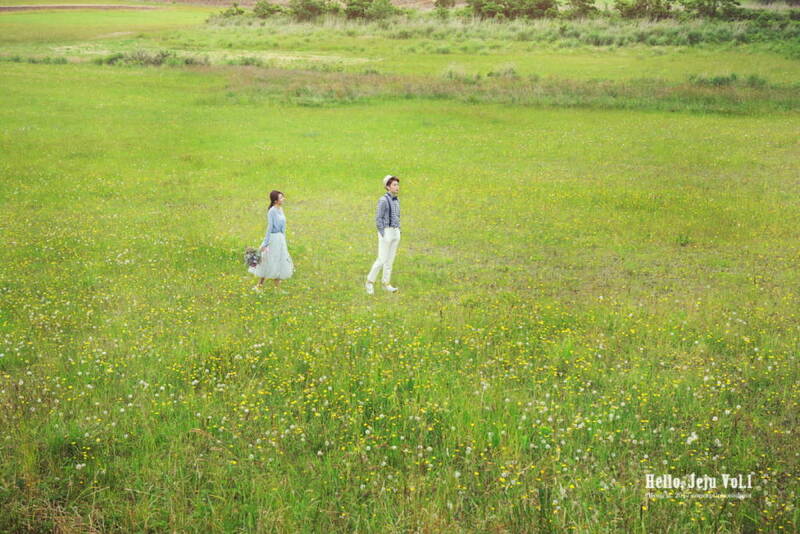 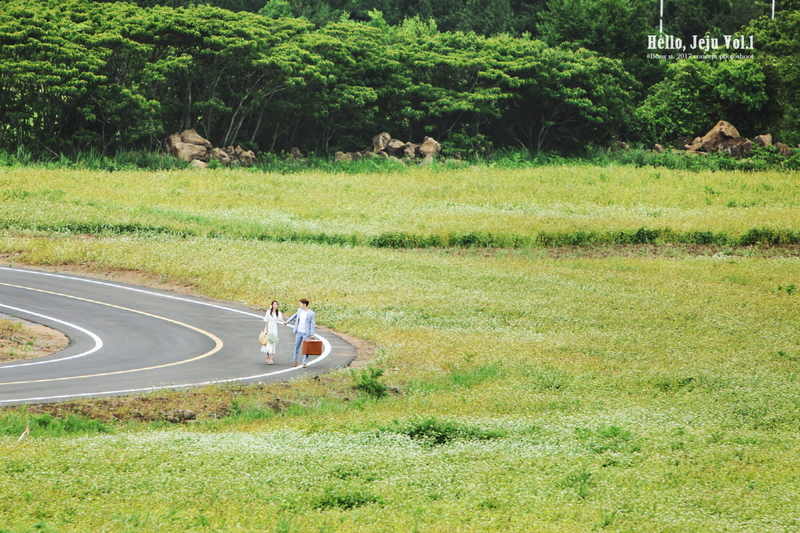 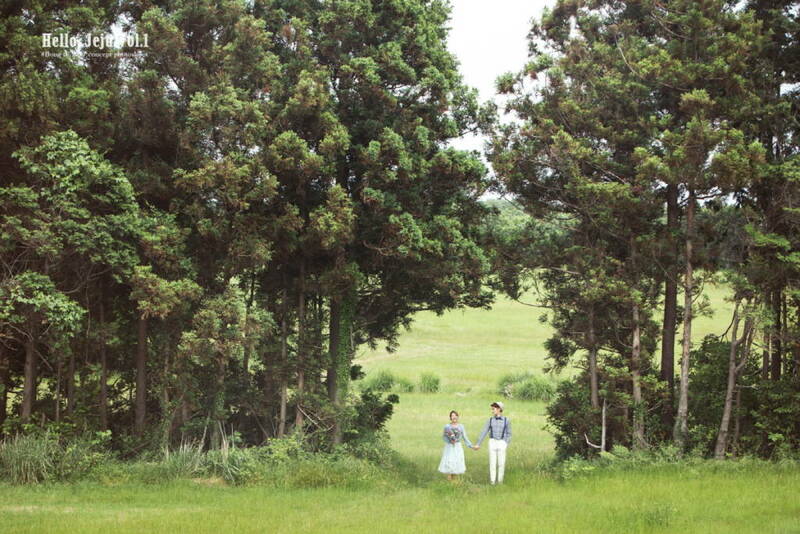 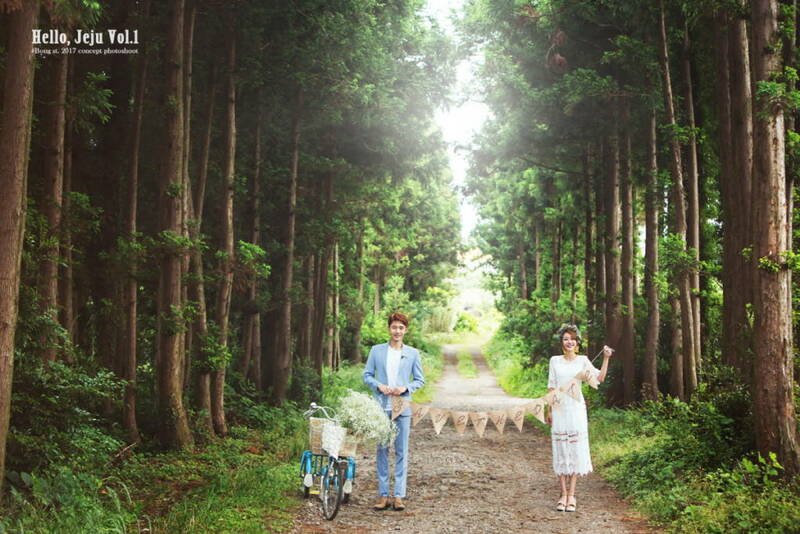 Wedding picture of Jeju island that send always pleasant memories !! The wedding sample that I would like to introduce is the Bong studio. 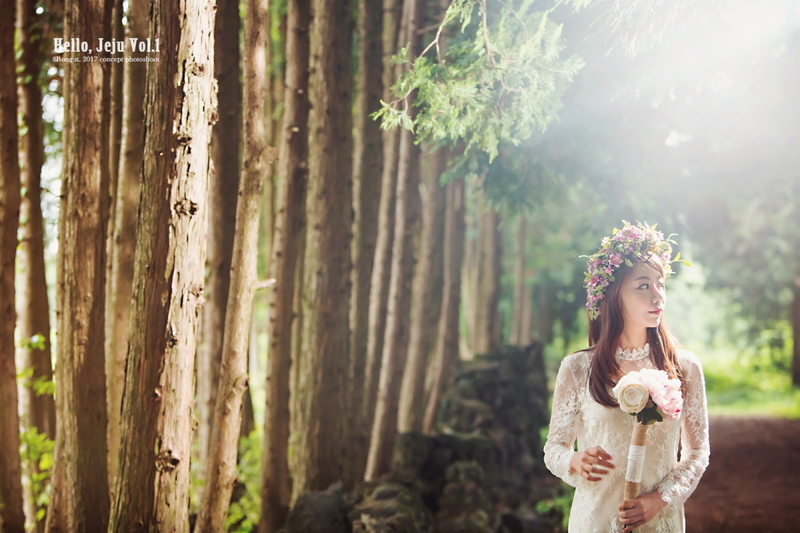 New Sample with beautiful Jeju Island scenery and romantic wedding pictures made with Bong studio emotion. 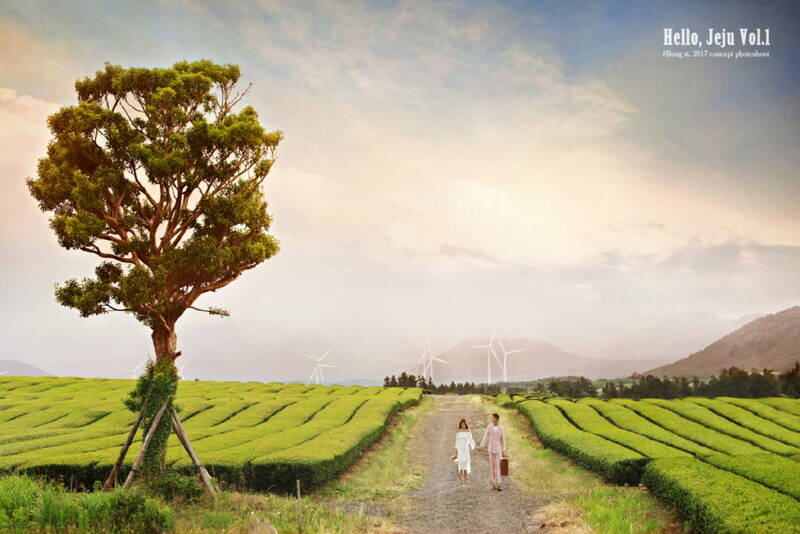 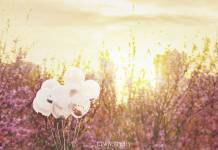 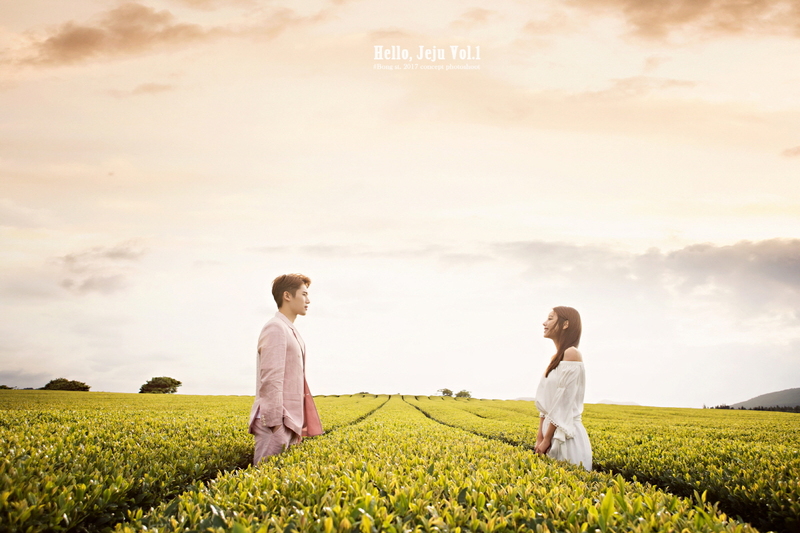 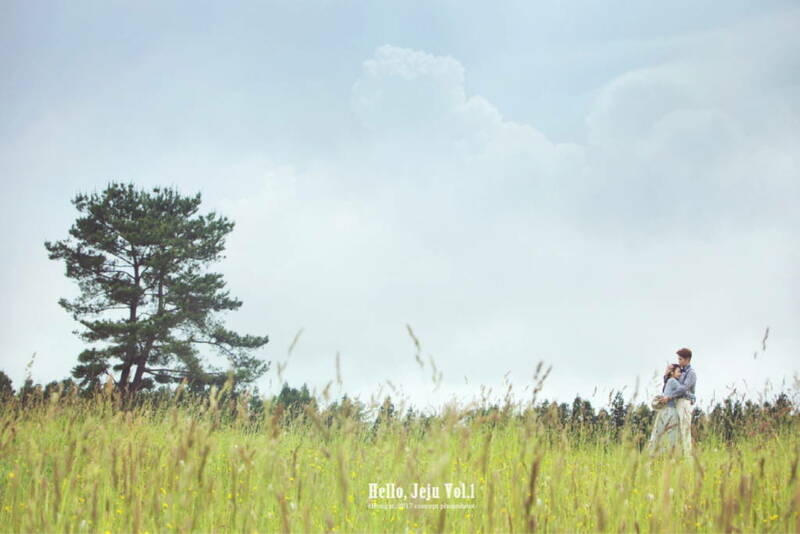 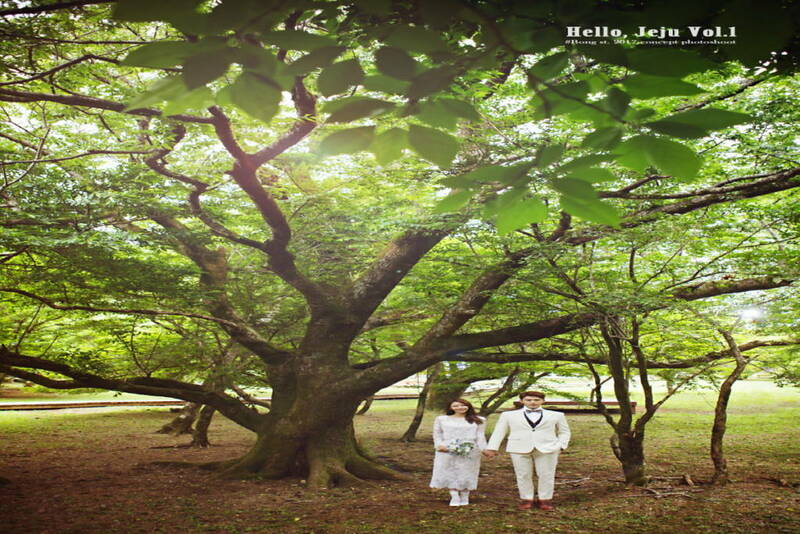 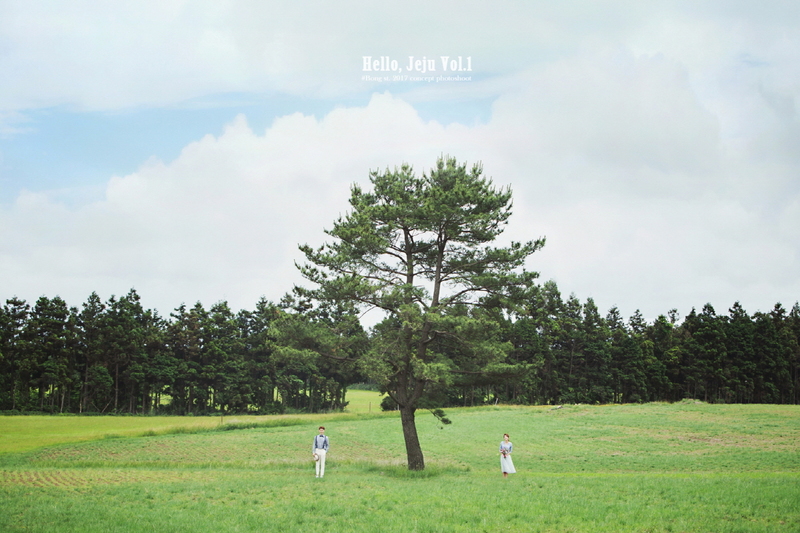 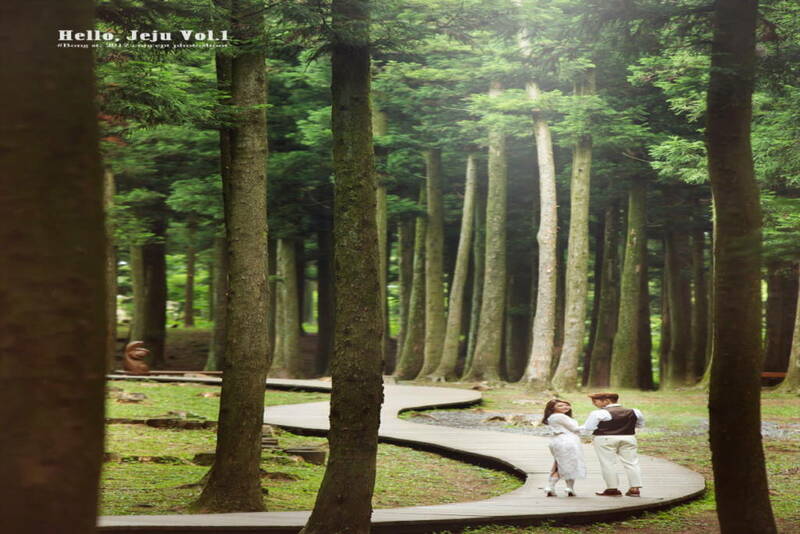 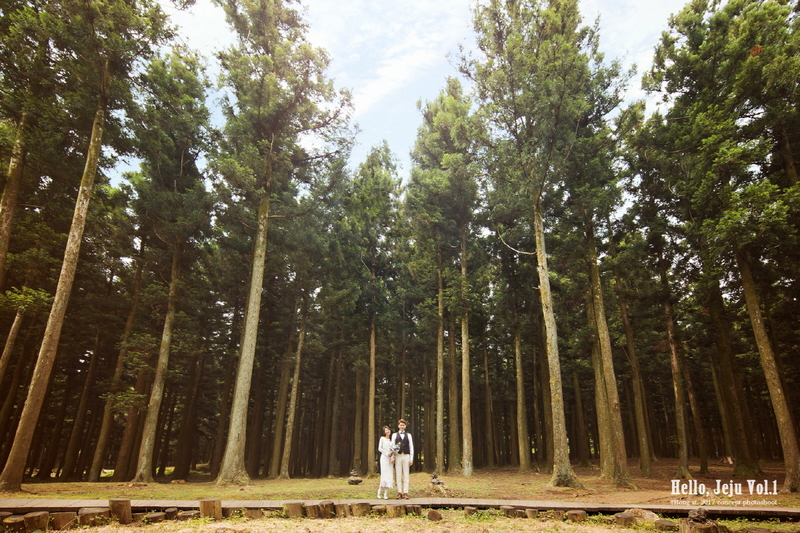 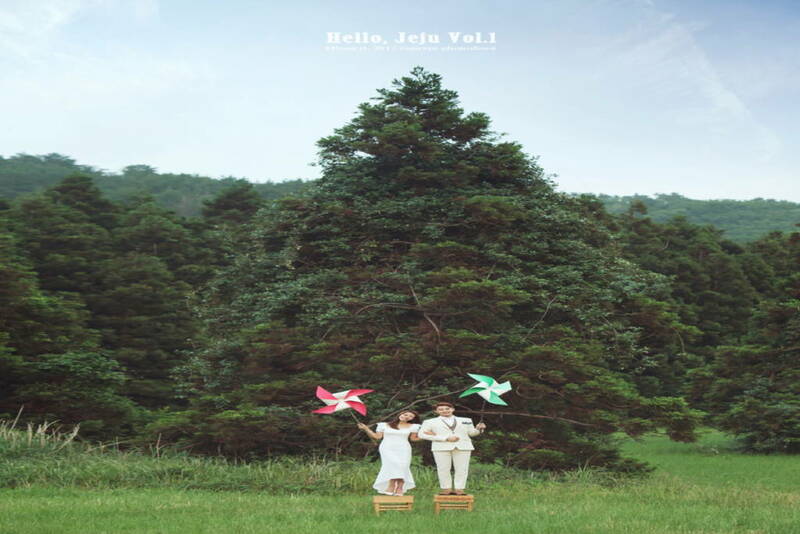 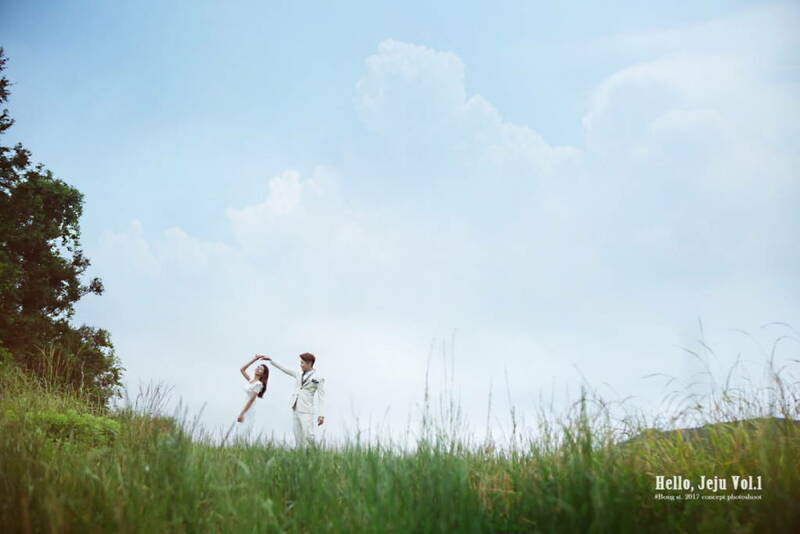 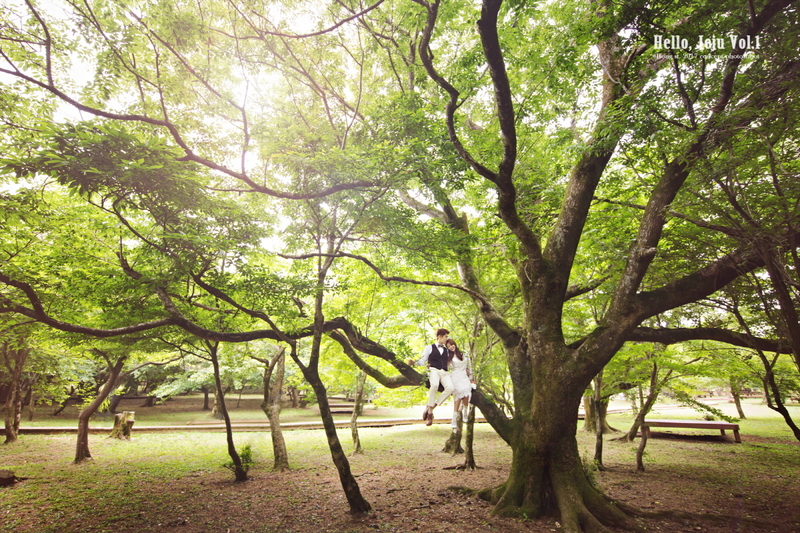 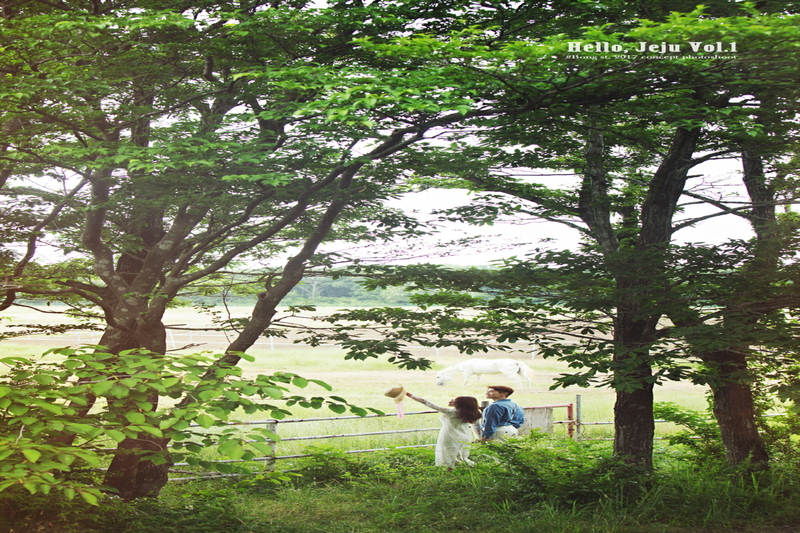 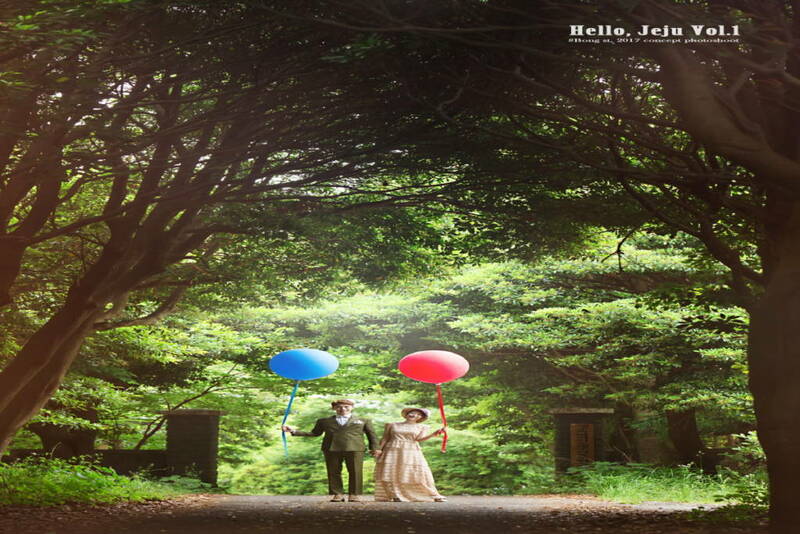 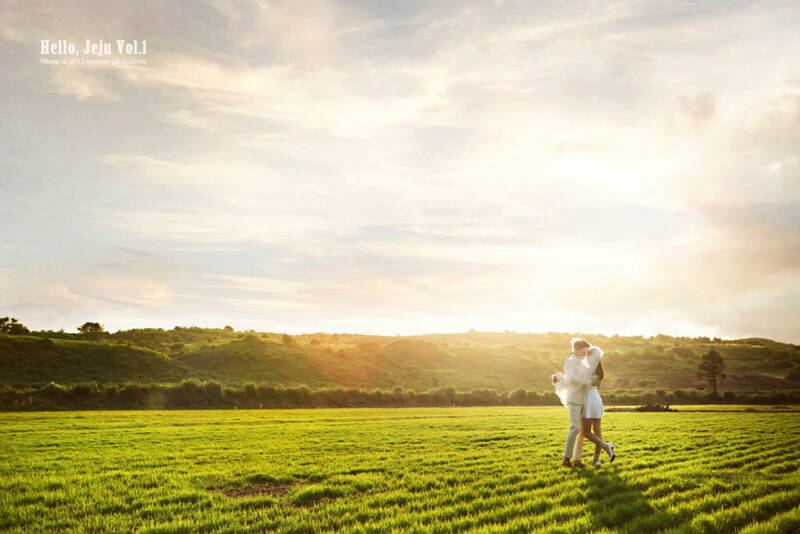 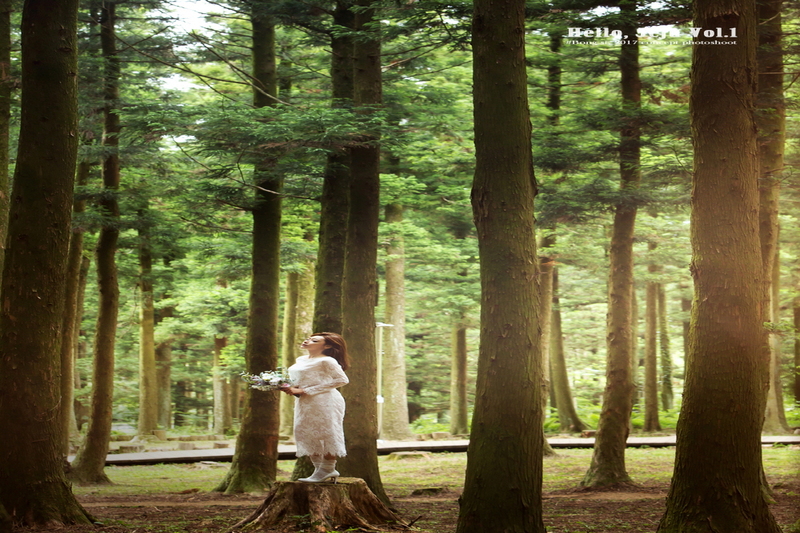 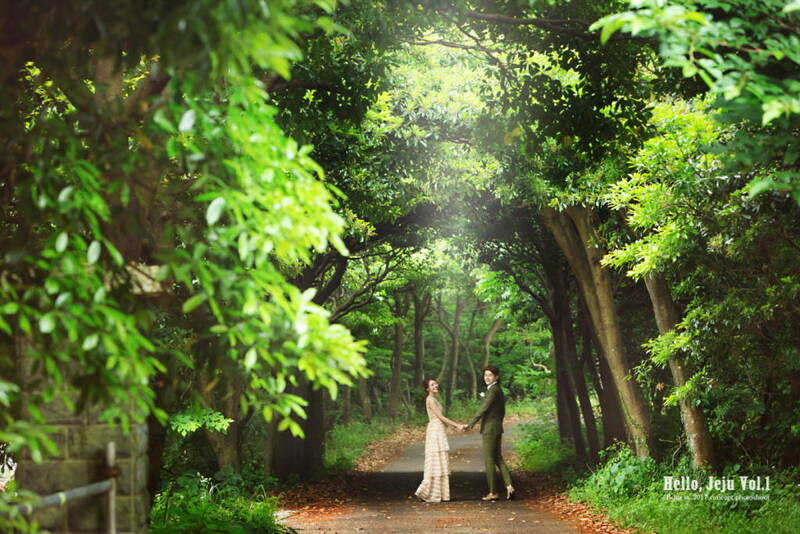 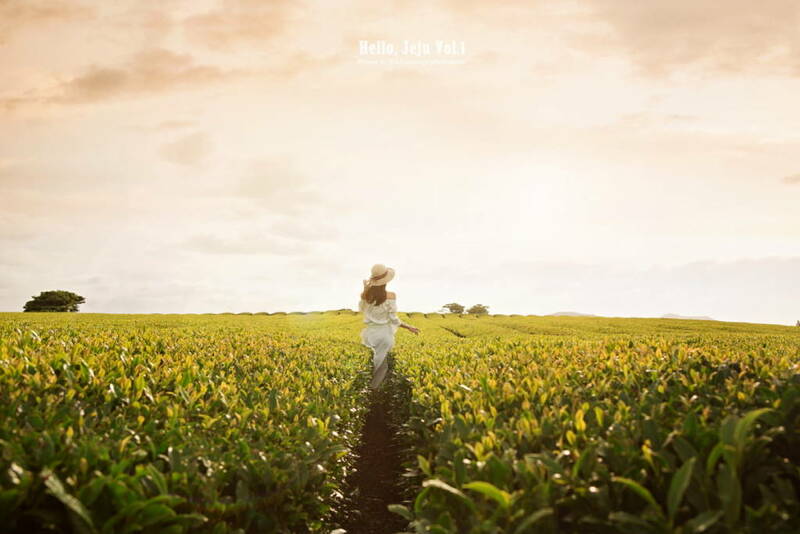 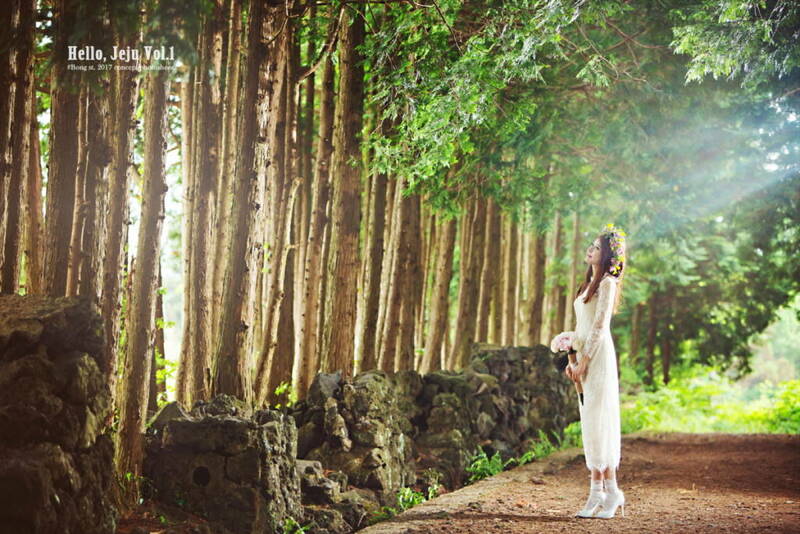 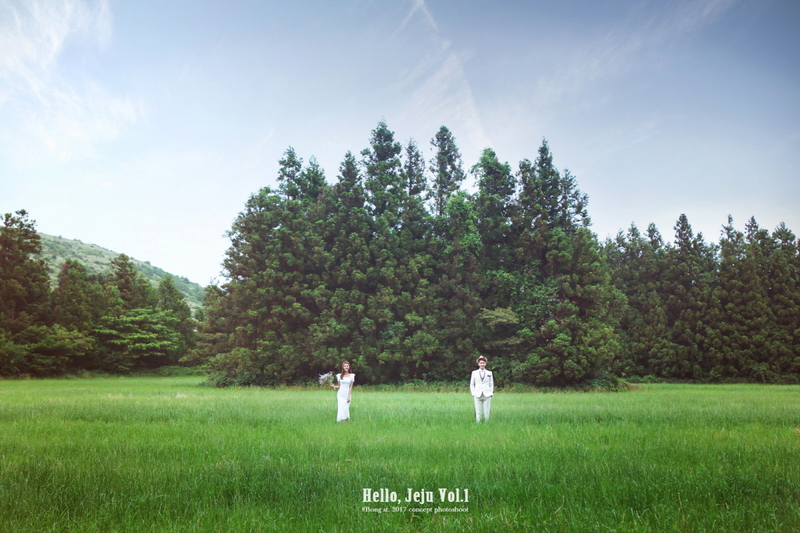 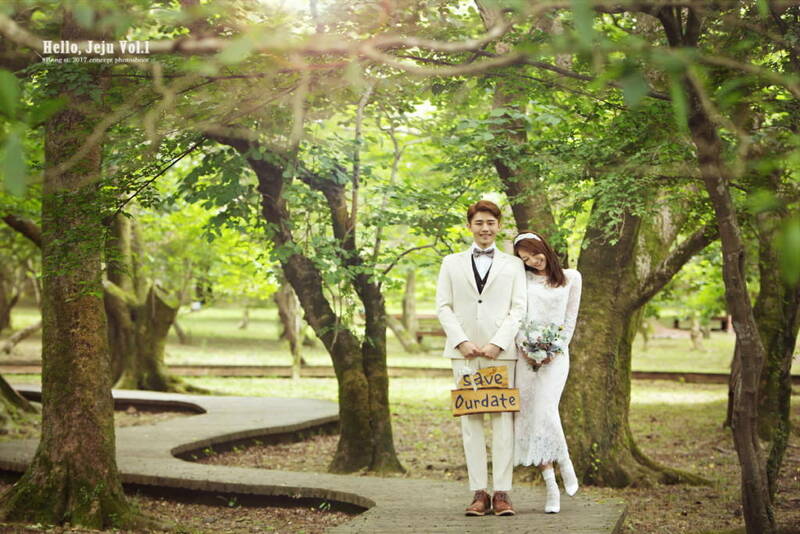 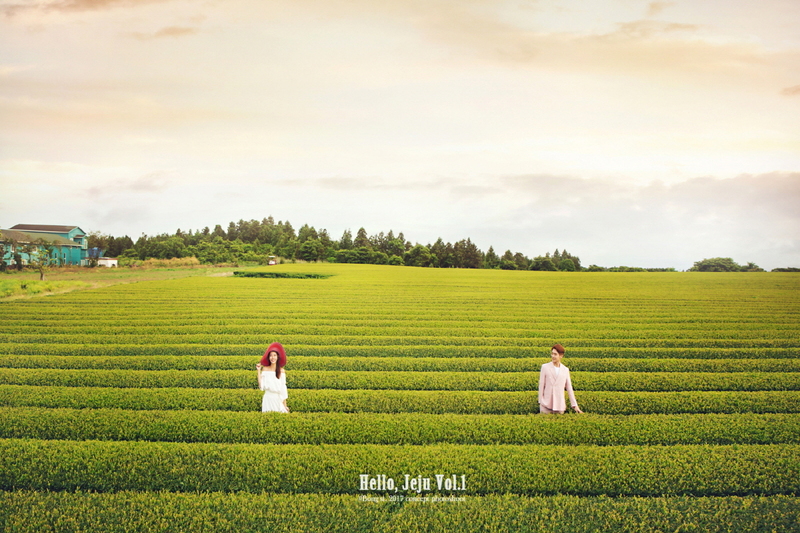 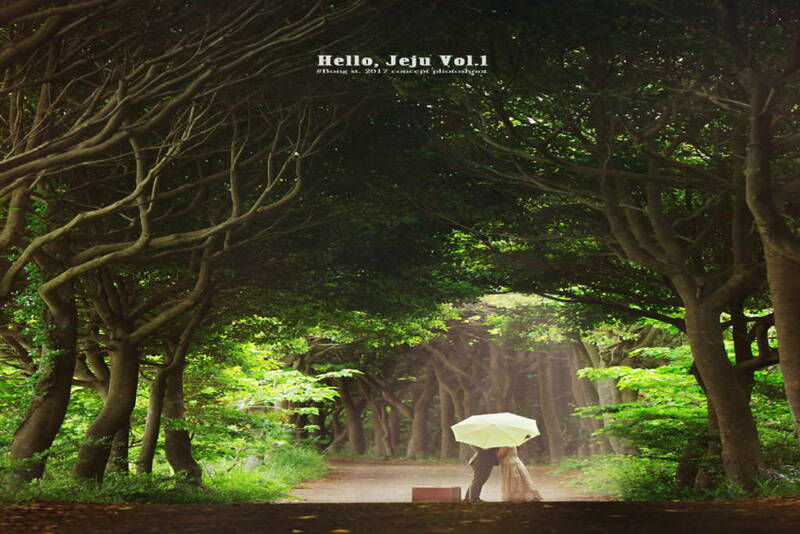 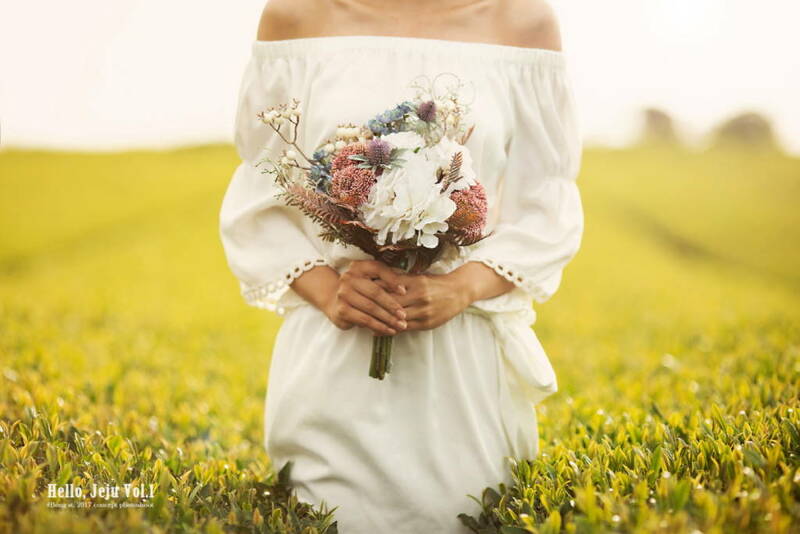 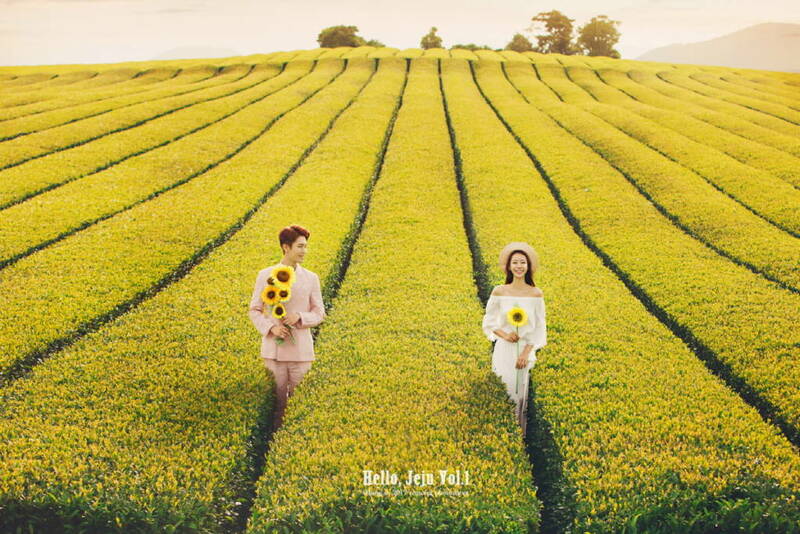 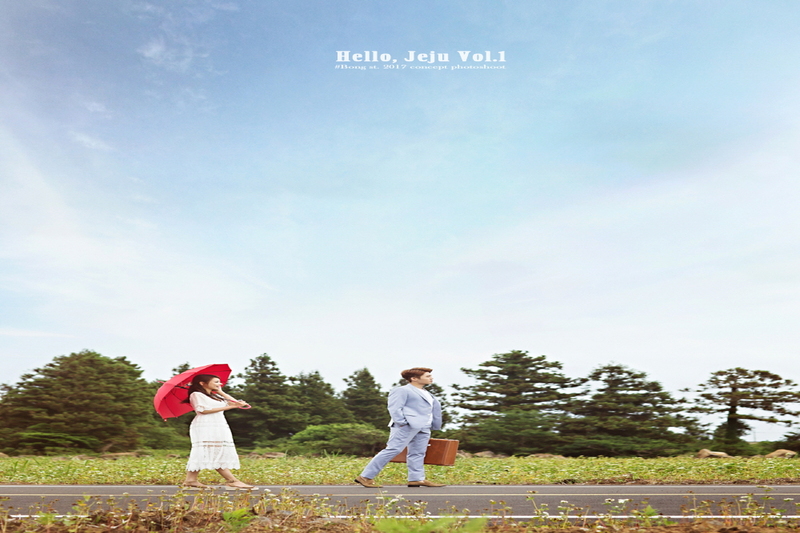 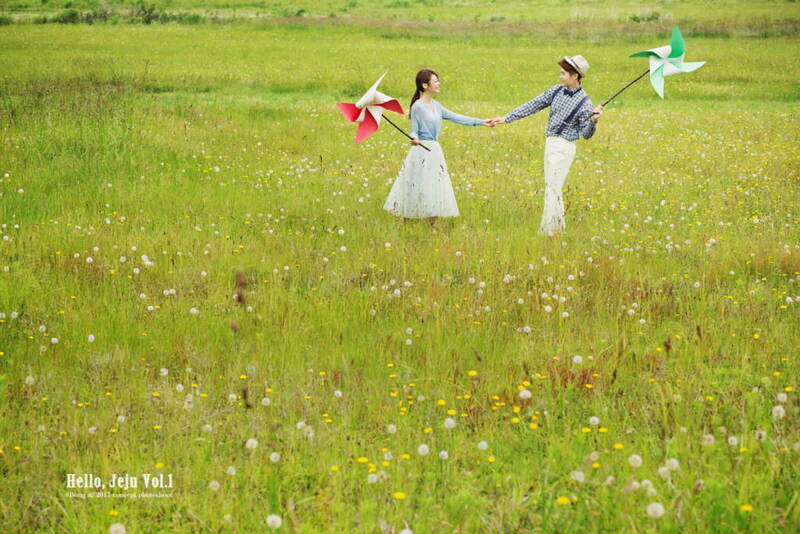 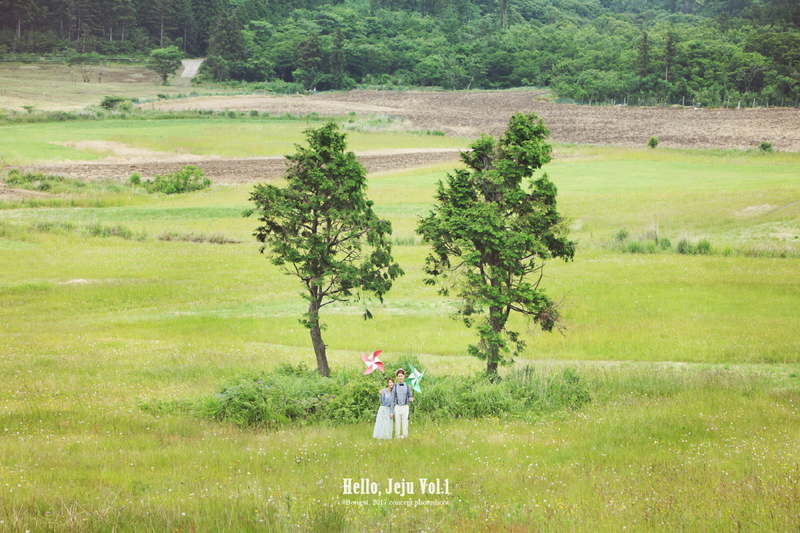 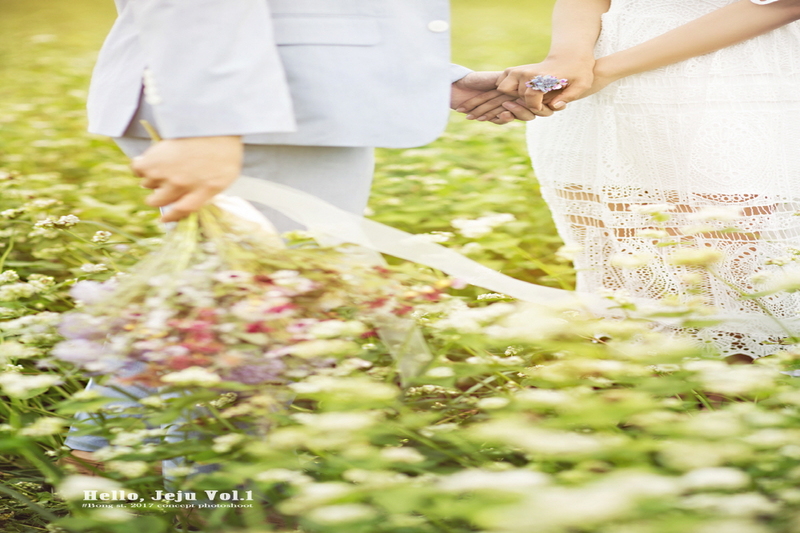 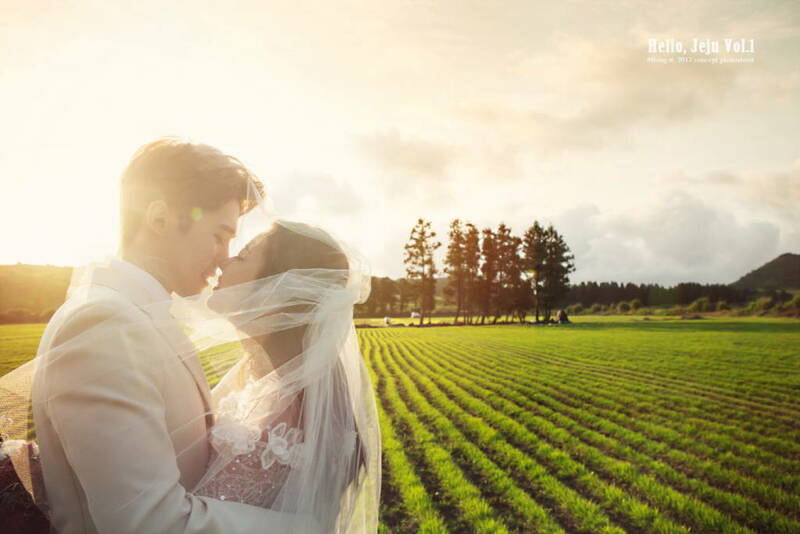 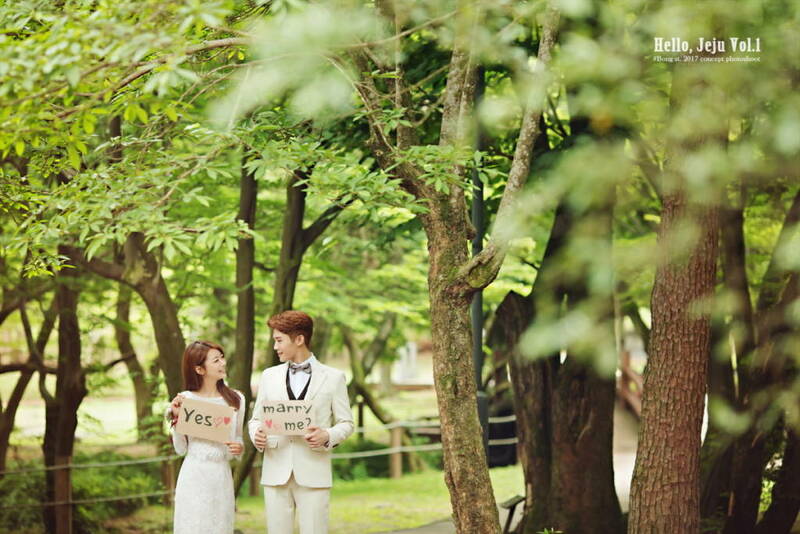 Take a wedding photo of Korea in Jeju Island with beautiful four seasons! 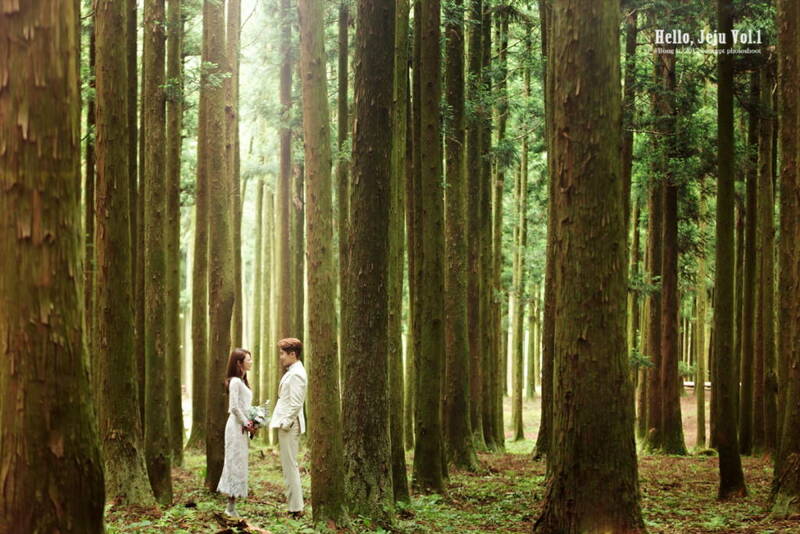 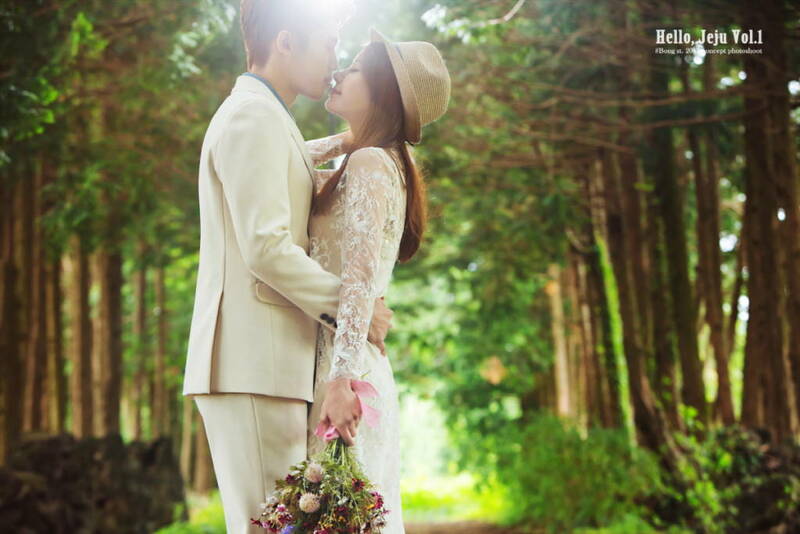 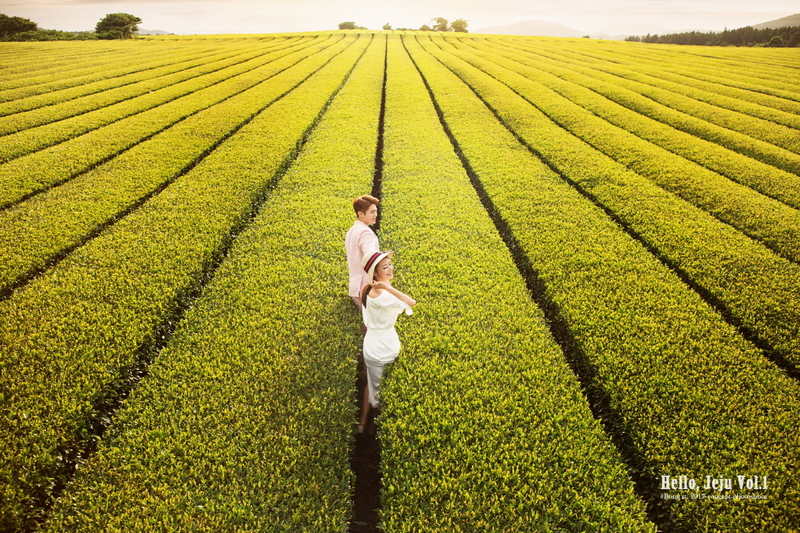 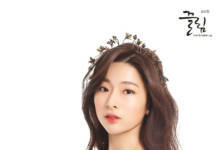 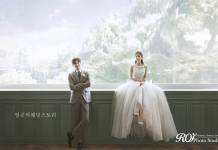 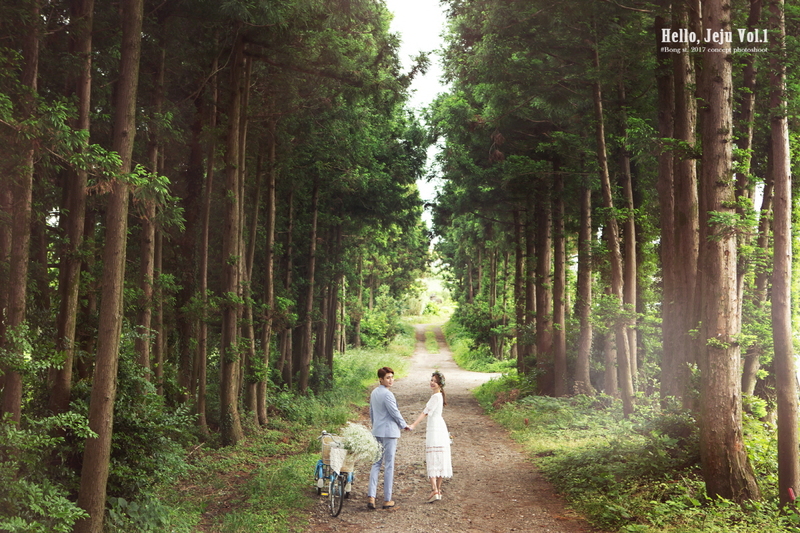 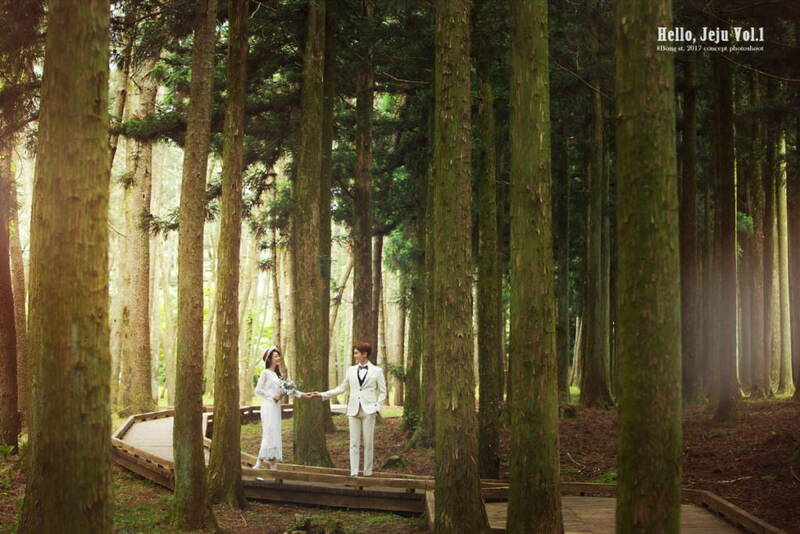 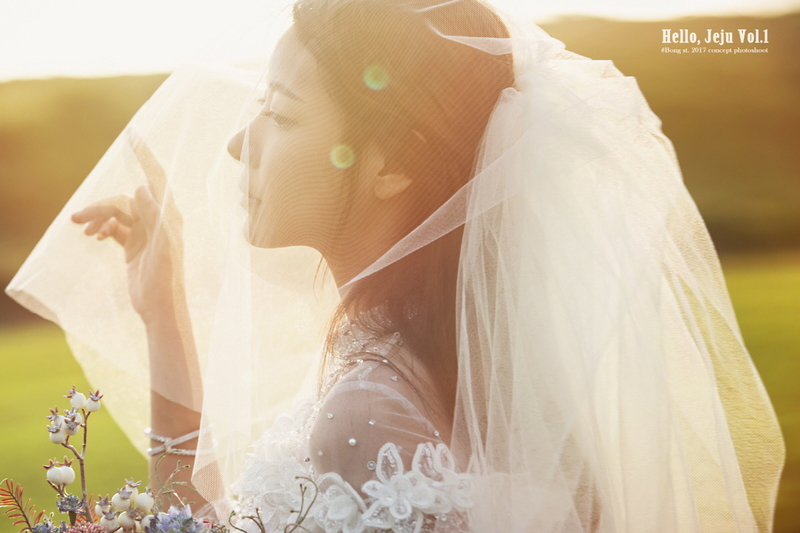 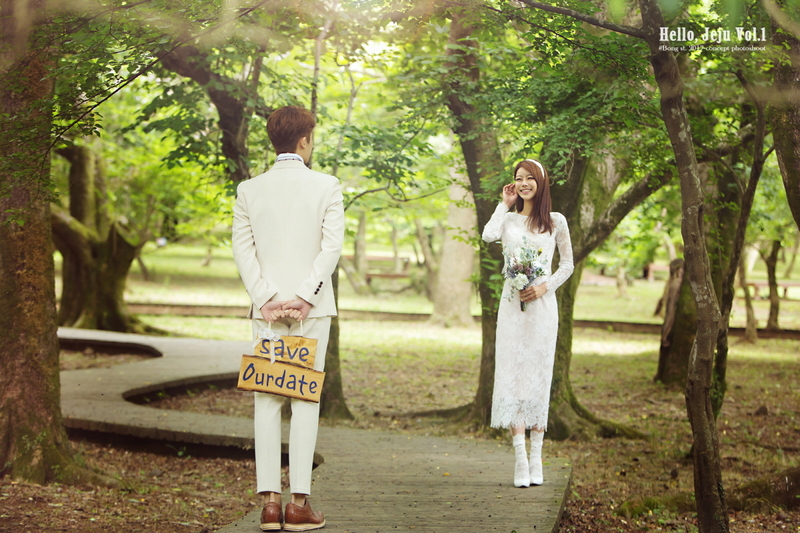 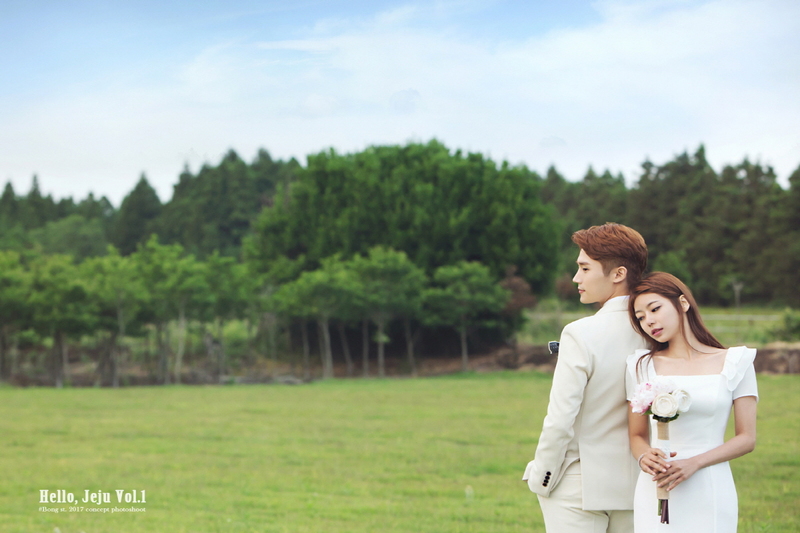 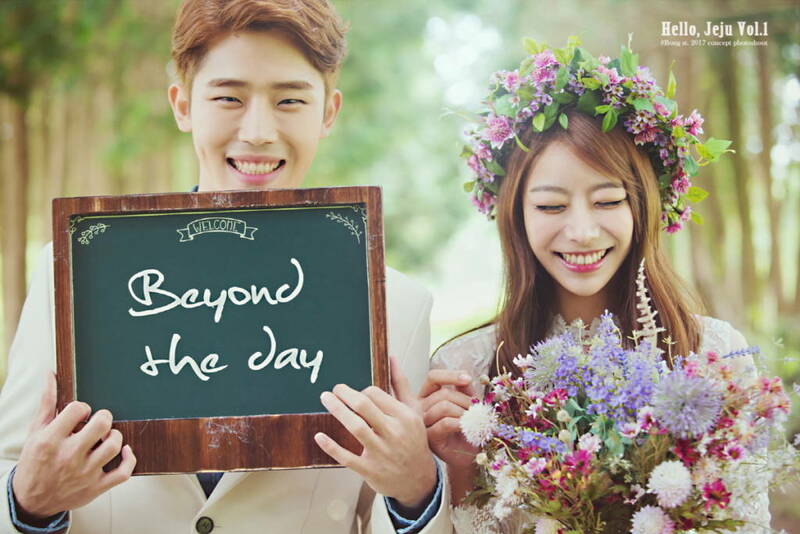 Then, can you take a look at the wedding samples of Bong studio’s Jeju Island?